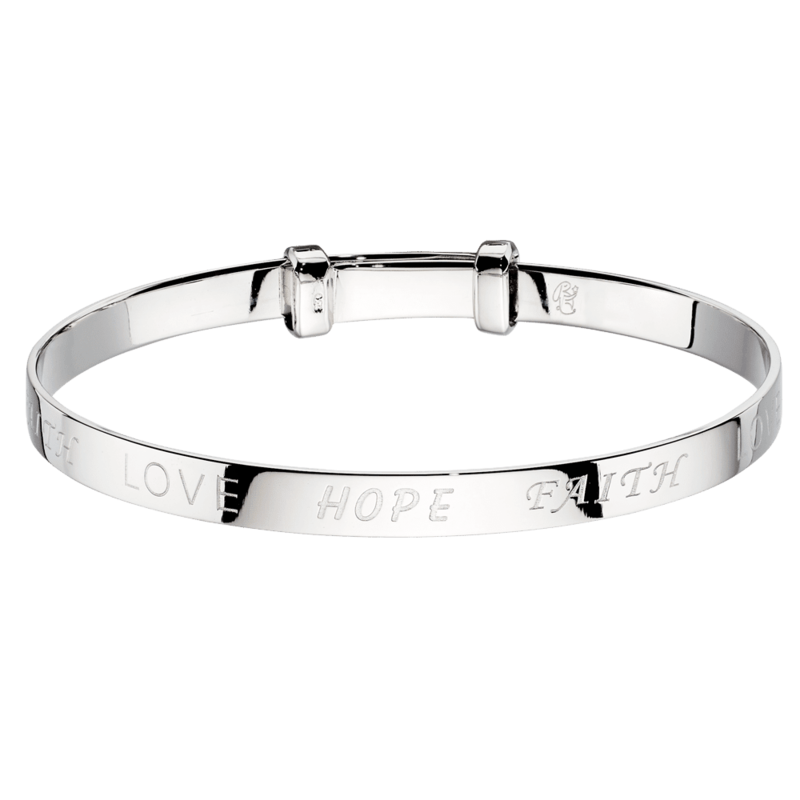 If engraving your item please add extra time to your order. 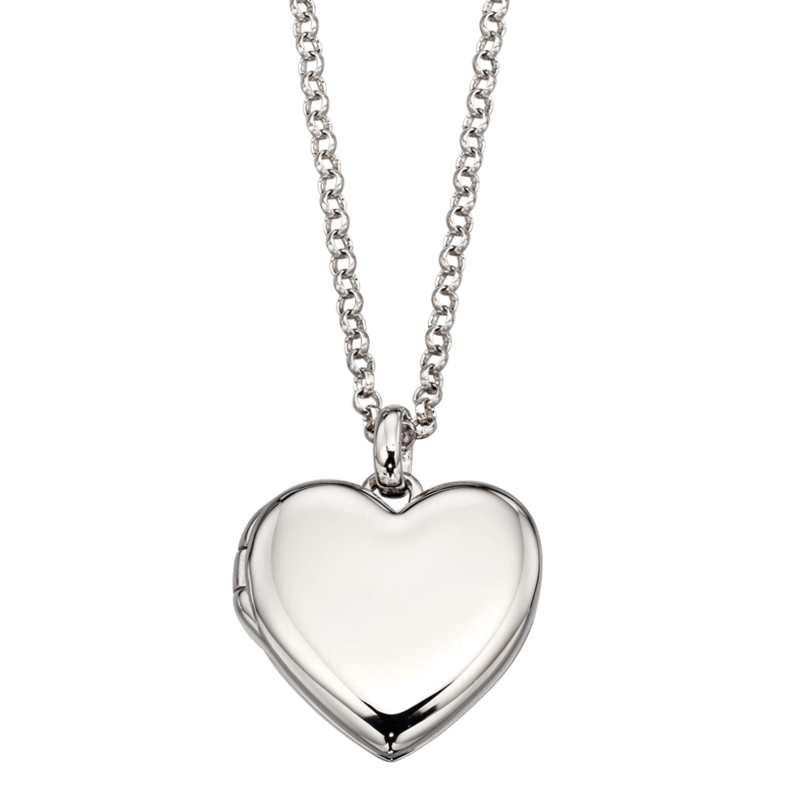 Normally 2-3 days but at busy periods it can take 1 week. 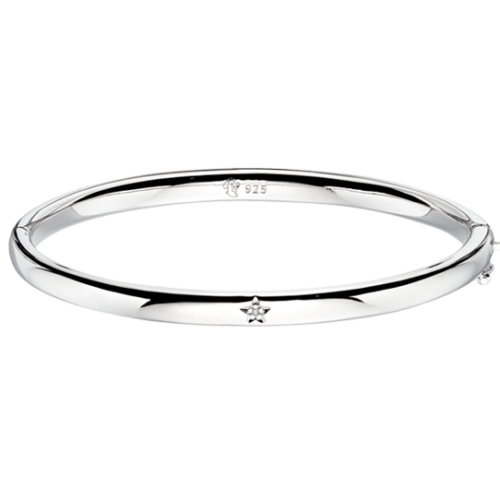 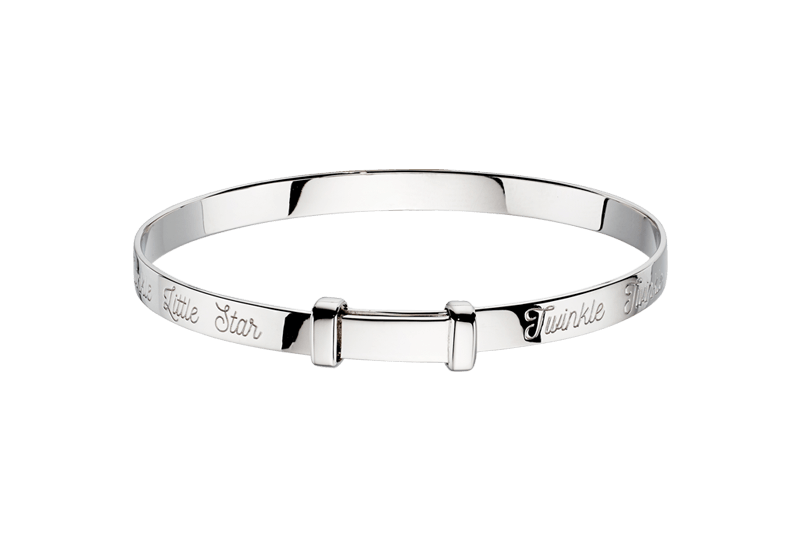 Twinkle Twinkle Little Star…The Twinkle Diamond Baby Bangle sparkling diamond baby bangle is a perfect gift for newborns and christenings. 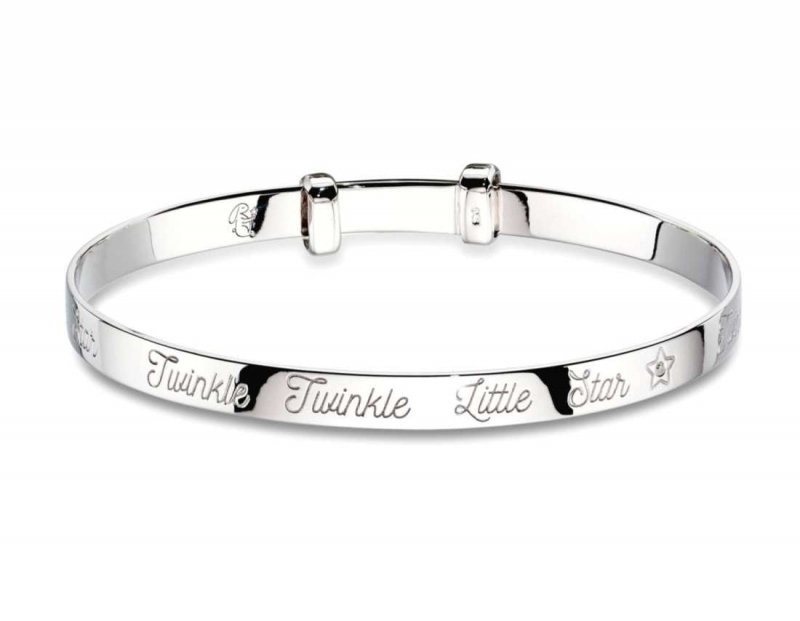 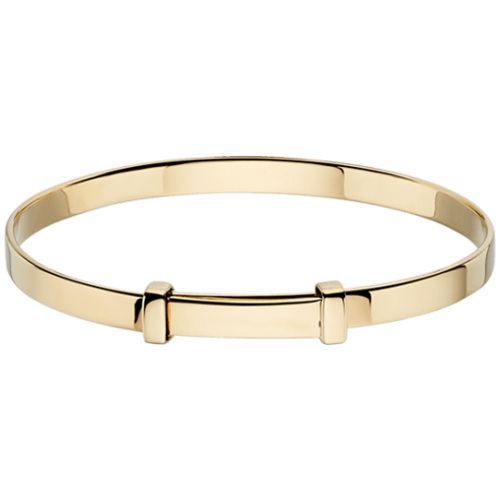 Suitable for boys and girls and can be engraved inside. 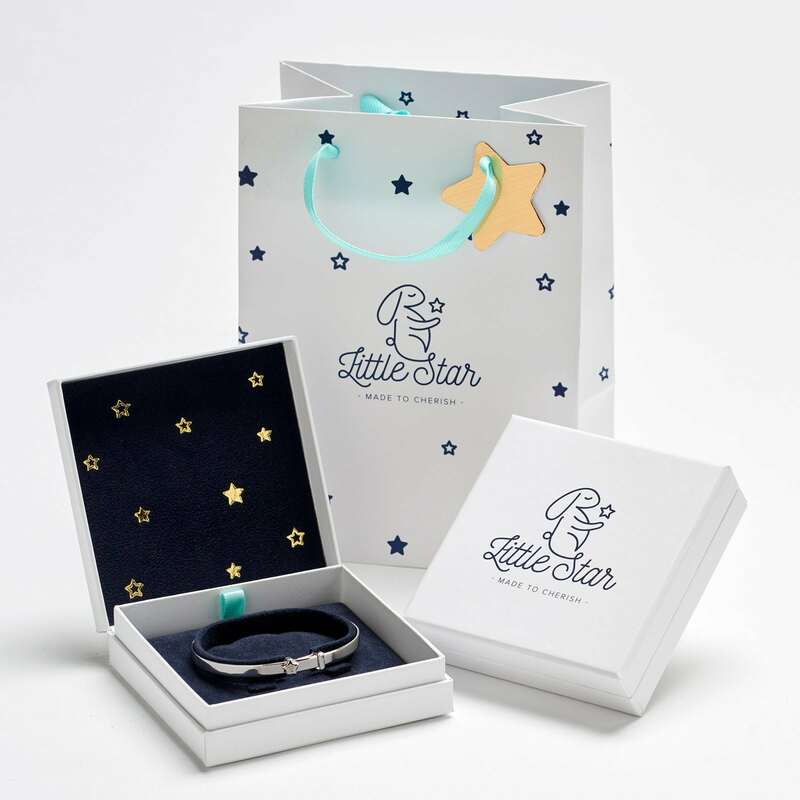 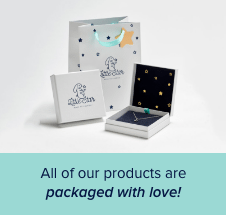 Therefore make the perfect personalised gift and enjoy Free Little Star Jewellery Gift Wrapping and Free UK Delivery.